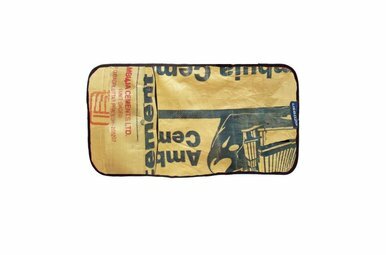 Hip upcycled changing mat that allows parents to convert any used2b bag or purse into a diaper bag. 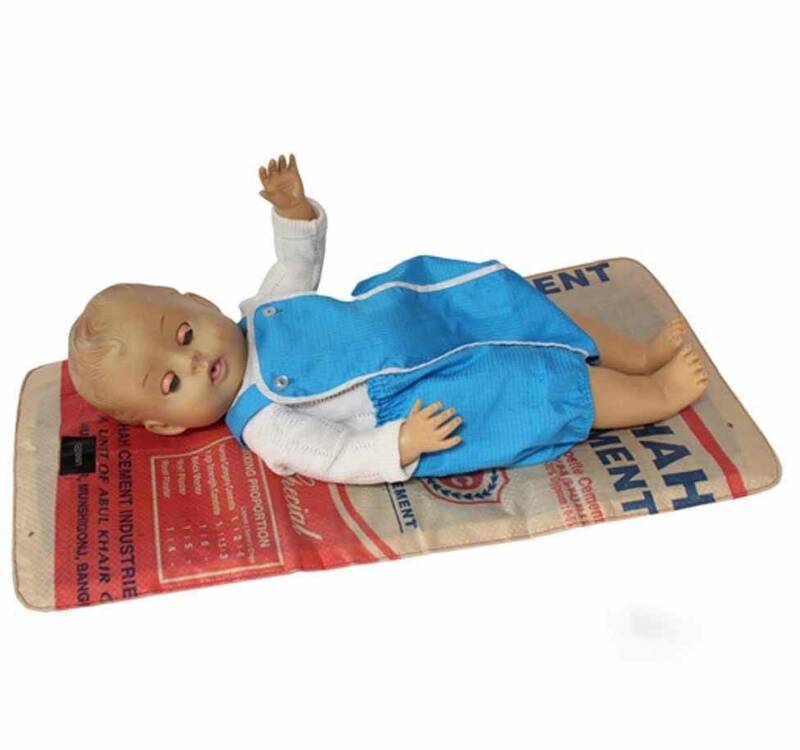 The baby mat is made out of rejected cement bags. 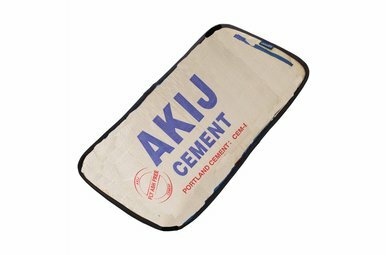 Used2b transformed this industrial waste into fashionable items.The mat is lightweight but strong and easy to fold for storage.